Home » Historical Place » It is the Hitorical place in the philippines called the "The Rock"? » The Rock » It is the Historical place in the Philippines called the "The Rock"? It is the Historical place in the Philippines called the "The Rock"? Locally called "Isla ng Corregidor", is an island located at the entrance of Manila Bay in southwestern part of Luzon Island in the Philippines. 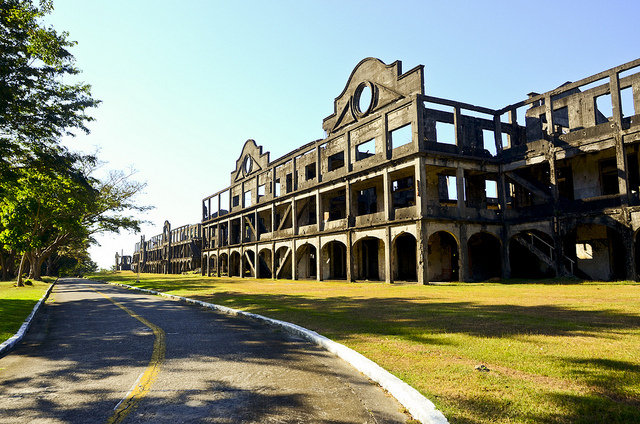 Due to this location, Historically been fortified with coastal artillery to defend the entrance of Manila Bay and Manila from attacks by enemy warships. Located 48 kilometres (30 mi) inland, Manila has been the largest city and the most important seaport in the Philippines for centuries, from the colonial rule of Spain, Japan and the United States, to the establishment of the Philippines in 1946.